Attorneys and staff of Smith Godios Sorensen Inc. invite questions from the people who may qualify for Social Security Disability Insurance or Supplemental Security Income benefits. Contact us to learn how we can help you. Request a free initial consultation. A: Social Security works in a similar fashion to the way private insurance is funded. Workers pay into the system while they are healthy and earning income. When one of those workers becomes disabled due to an injury, illness or chronic condition, that person may draw out of the funds. Q: How do I know if I qualify for Social Security benefits? A: If you have a serious medical condition that will prevent you from working for at least a year, you are a likely candidate for Social Security. Q: How do you go about receiving Social Security benefits? A: First, apply. If your application is denied, request a reconsideration. If you still do not receive a determination of disability, you may appeal. We can help you apply for benefits or appeal your claim. Note that any appeal must be filed within 60 days of the denial date. Q: What if I apply for Social Security benefits and my application is denied? A: Your attorney can help you document and present evidence of your disability for your appeal. Note that any appeal must be filed within 60 days of the denial date. Q: How can a lawyer help me get benefits that I am entitled to? A: At Smith Godios Sorensen Inc. you can meet face-to-face with your lawyer at your intake and at a pre-hearing conference (or at any time in between if you like). 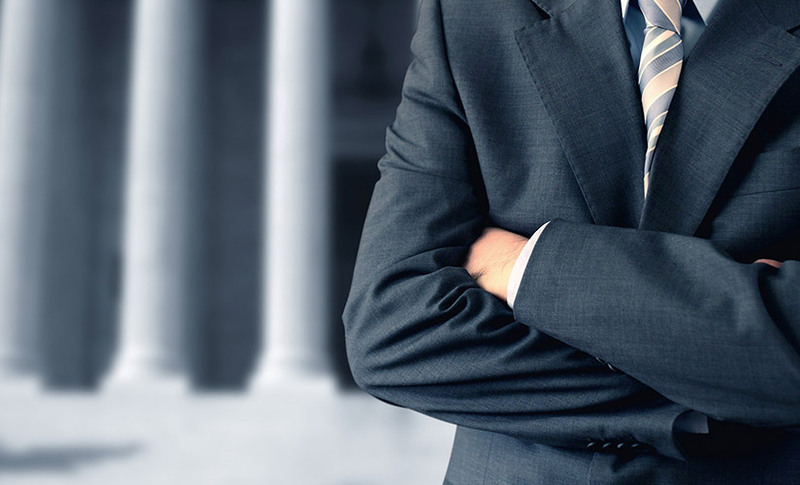 You will not go to the administrative hearing without knowing the attorney who accompanies you. In addition, you can always speak with a lawyer and our knowledgeable staff who can answer your questions. Q: How are attorneys’ fees structured in an Social Security case? A: Attorneys’ fees are handled on a contingency basis. 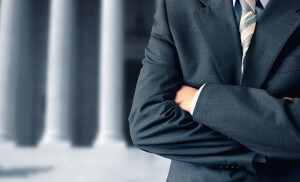 If you do not receive benefits, you do not owe any attorneys’ fees. Q: I have questions related to my unique situation or circumstances. How can I get answers? A: Call, e-mail or visit us in person. For a free consultation to talk about your application at our offices in Cleveland or Akron, Ohio, call 877-230-5500 or contact us online.